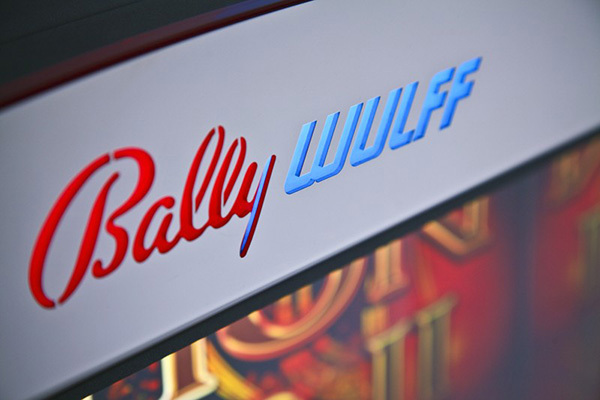 Bally Wulff was owned by Alliance Gaming Corporation, Las Vegas, U.S., a leading operator of casinos and route operations in the U.S. 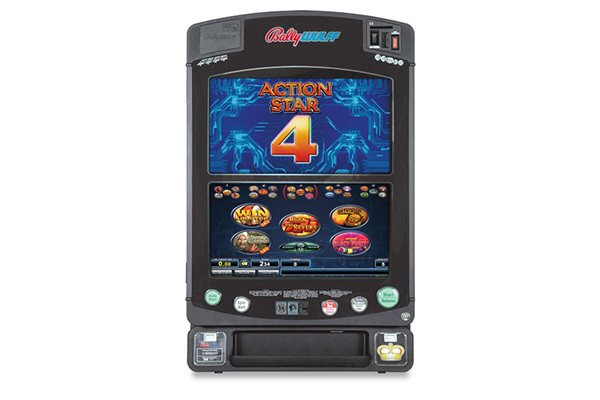 They took a strategic decision to divest from Bally Wulff as a foreign company producing machines for the German market which do not support the core business of its parent company. 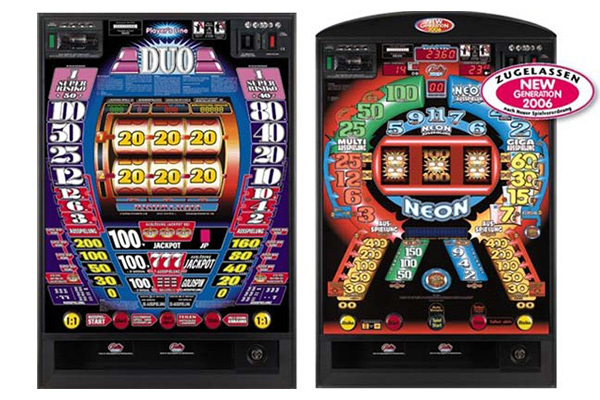 The company had a stable position as number 2 – 3 in the German market for amusement machines. 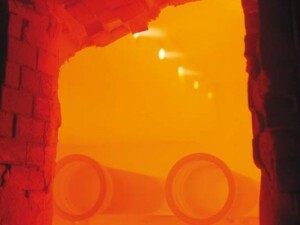 It had a strong albeit volatile earnings history over the past years with an exception in the financial year of the acquisition which accounts receivable and by supporting the transition from light bulbs to LED and further to computer screens with regard to supply chain and technological issues. The German amusement machine industry is highly regulated and there is hardly any room for foreign suppliers to participate in the German market (patent and regulatory protection as the key reasons). 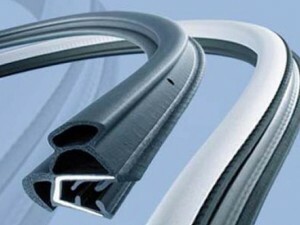 SSVP’s main focus was laid on restructuring the balance sheet by realizing liquidity potentials (e.g. 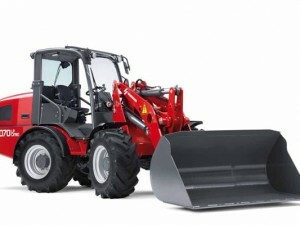 lease equipment, accounts receivable). 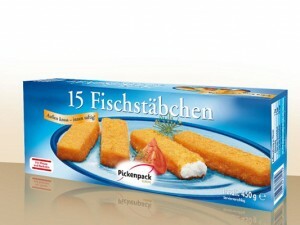 After the successful restructuring the company was acquired by strategic investor Schmidt Group in 2008.